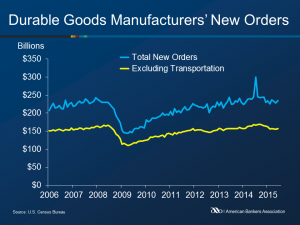 New orders for manufactured durable goods increased 3.4 percent to $235.3 billion in June after declining for two consecutive months, according to the U.S. Census Bureau. 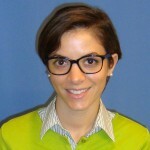 The June increase followed a 2.1 percent May decrease. Excluding defense, new orders increased 3.8 percent. Non-defense new orders for capital goods grew 9.4 percent to $80.8 billion, while shipments fell 0.2 percent to $78.6 billion. 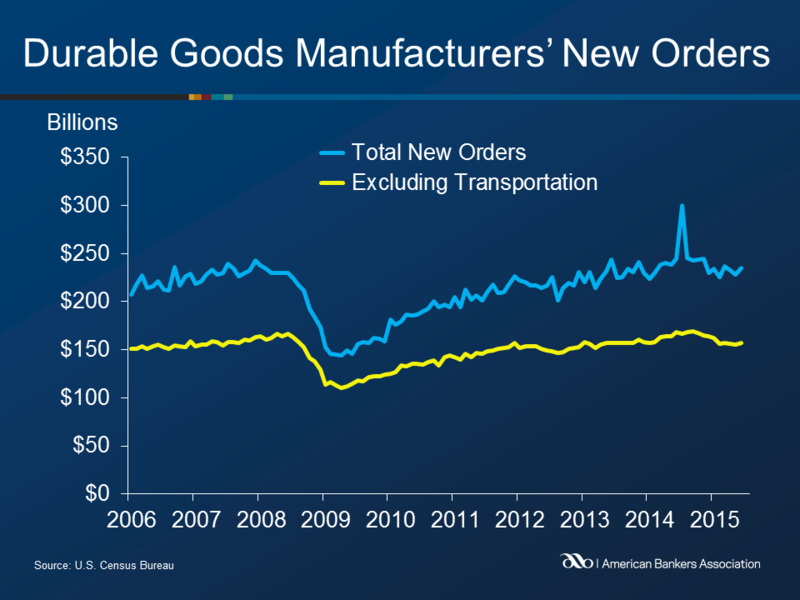 Excluding transportation, new orders increased 0.8 percent. New orders for transportation equipment increased 8.9 percent to $78.4 billion. Shipments of manufactured durable goods increased 0.1 percent to $239.4 billion after a 0.3 percent decrease in May. Inventories of manufactured durable goods, up twenty four of the last twenty five months, increased 0.4 percent to $402.3 billion.